Why are bios so difficult to write? Writers like attention. Right? Sort of. We wanted to be liked. Desperately. If by “liked” you mean respected, admired, paid for our work, invited to dinner parties, thought of as clever, reviewed favorably, mentioned in trade papers, interviewed, lusted after (from a respectful distance), annotated, translated, made into a movie, have a cult following, be admitted into the great mysterious CANON of literature, be taught in classrooms, teach in classrooms, be invited to conferences and workshops as an expert, have strangers come up to you at a reading and say “that was great”, have someone tell you “what you wrote changed my life”, have someone tell you “what you wrote saved my life”, win awards, get published, get republished and also just, you know, be liked. Writers have the advantage of being able to pretend that we want to be loved for our work. Not ourselves. But bios put that to the test. A test we all fail. What you put in your bio is why. Why someone should like, respect, read or trust what you have written. Trust me, I’m a Pushcart Prize nominee. These editors were right to publish my poems and the editors of Mother Jones, Zyzzyva and The New Yorker agree with them. We write and rewrite bios. 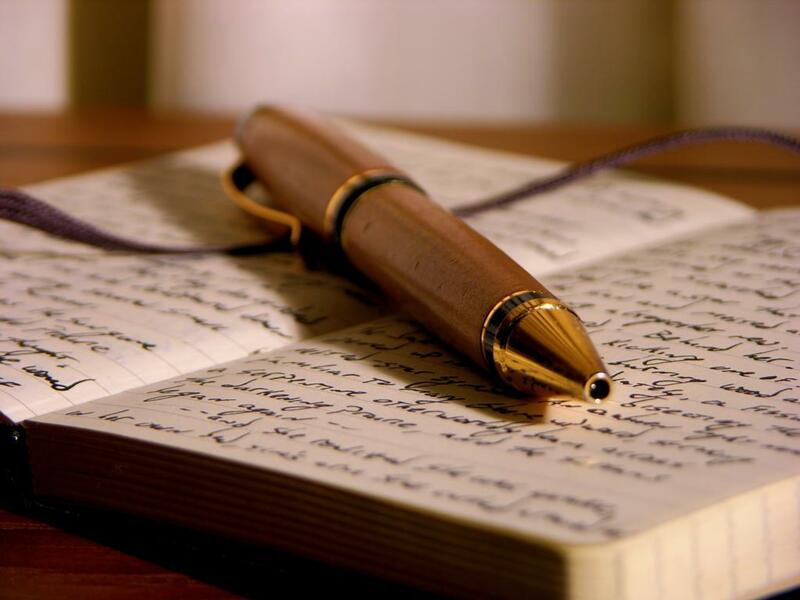 We put in them what is specific to the journal/book, what we are currently promoting, what readers want to know, what we like best about ourselves. Sort of. In bios, we are serious or flippant. In bios, we are uncomfortable. In bios, we are exposed. I really hate writing bios. I just feel compelled to connect in re to the Sixfold travesty, I mean, contest. I ranked you 6th (best) in the 3rd round. I didn’t even make it to the second round, but can’t make heads nor tails of my strange combination of 5s and 1s (from only five voters, because someone bailed on me), because as far as I could tell, my five designated voters didn’t bother to provide any feedback, which is the main thing I had been hoping for from this experience… Anyway, I thought I had got the proverbial shaft from this process, but then I came across your ranking, remembered your impressive submission very clearly, and I see that you are actually “queen of the ultimate shafting,” and I am merely a lackey… Just out of curiosity, did the Sixfold results site allow you to access feedback from voters? If so, you will know that my praise now is not empty of exaggerated in any way. I would also really like to know whether my designated voters really were the lot of slackers they appeared to be, or if there was something wrong with the Sixfold website. I am also a Pacific Northwest resident, just getting my feet wet in the poetry scene. I recently read at a “formal” reading event in Portland, called “Unchaste Readers,” which was my official debut, and I am currently attempting to publish my first book-length collection of poetry and original visual art. I would love to connect with some more accomplished, experienced, like-minded writers, just to have the opportunity to share, pick brains, get less wet behind the ears, and amass more fodder for my bio — as in, tidbits and curiosities that are more interesting than my educational background and enumerated hobbies and neuroses… Or, preferably, I’d like to become familiar enough within the scene that I can skip the bio thing altogether! Please feel free to contact me if you are at all interested in communicating further! Stephanie, I’m absolutely delighted that you followed up and “found me”. I love to connect with local poets and can definitely steer you in the direction of local readings and events and the peeps that move and shake poetry in and around Portland. I also found the sixfold experience confusing. I barely made the cut in the final round –which gave me publication but nowhere near the money. And I’m baffled by the inconsistencies in judging. glmorrison on OMG I missed you! dehelen on OMG I missed you!